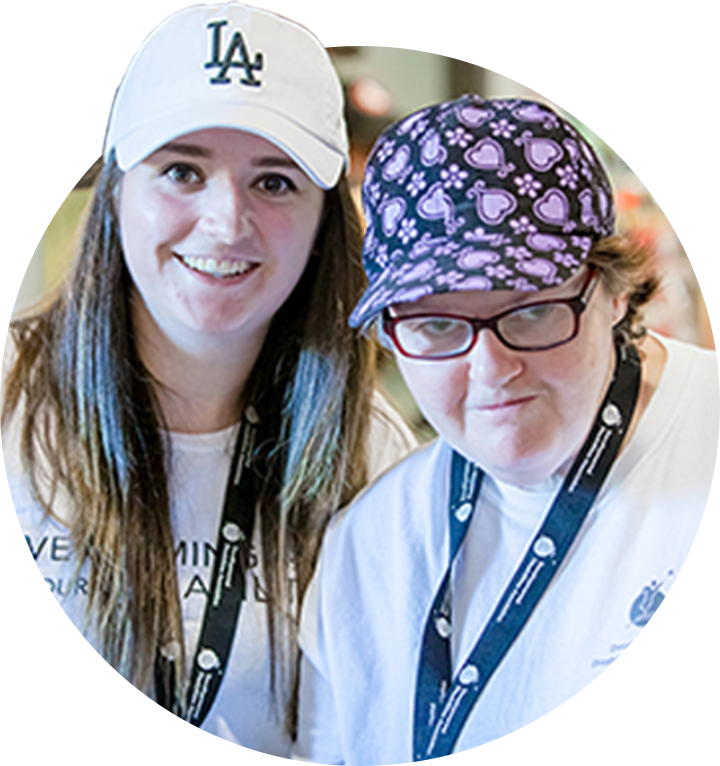 Developmental Disabilities Association offers community-based programs for individuals and families across the life cycle so that each person has the opportunity to reach their full potential. 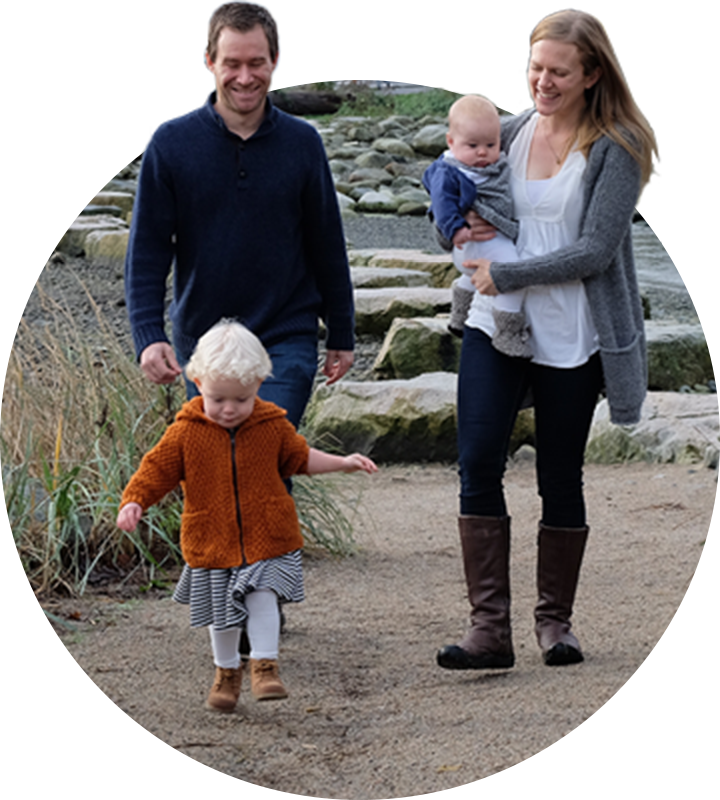 The Infant Development Program (IDP) is a family-centered, home based, consultative program that serves children from birth to three years of age. 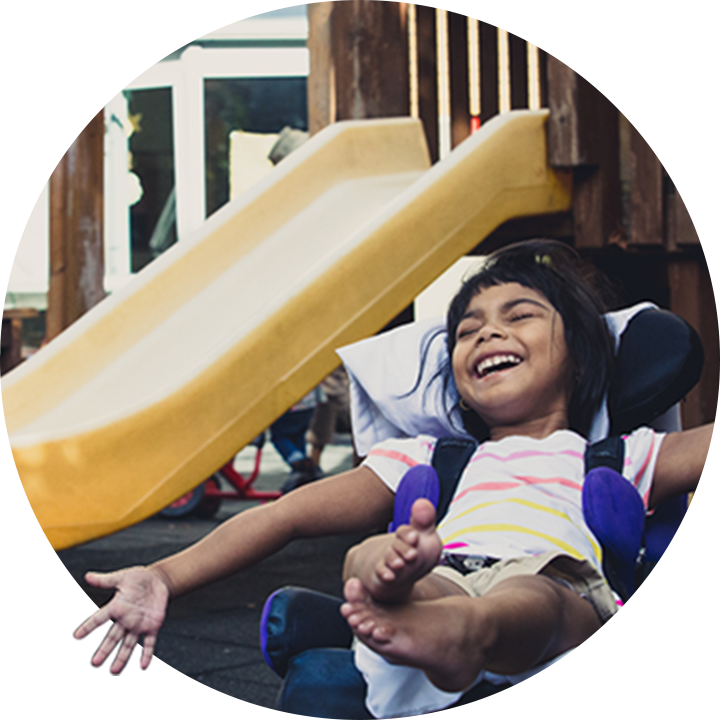 Our child & youth programs provide quality inclusive child development centres and out of school care programs in Vancouver and Richmond for children ages 3 months to 18 years old. 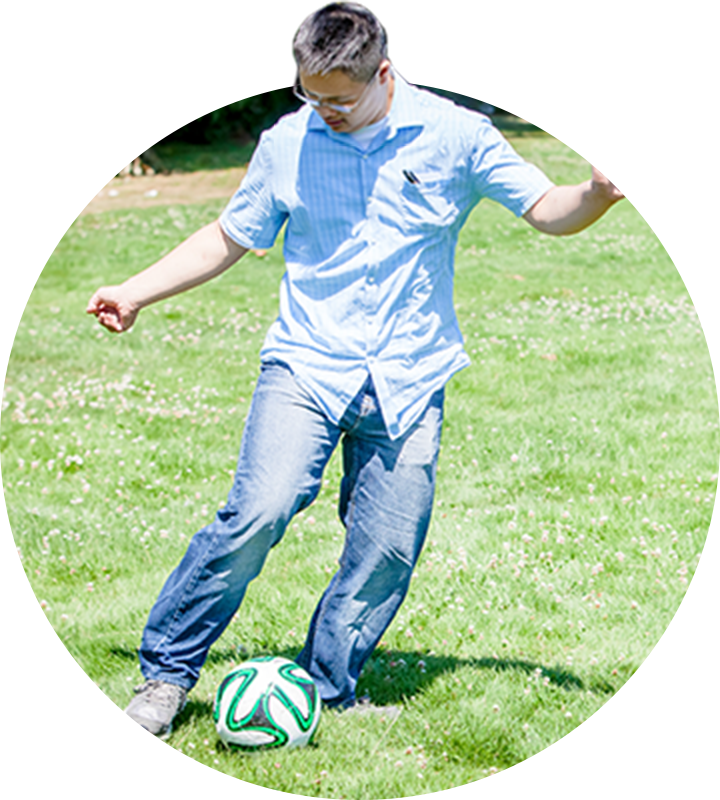 Adult Services support individuals with developmental disabilities, as well as their families. Our programs strive to maximize developmental potential, social inclusion, and community participation. 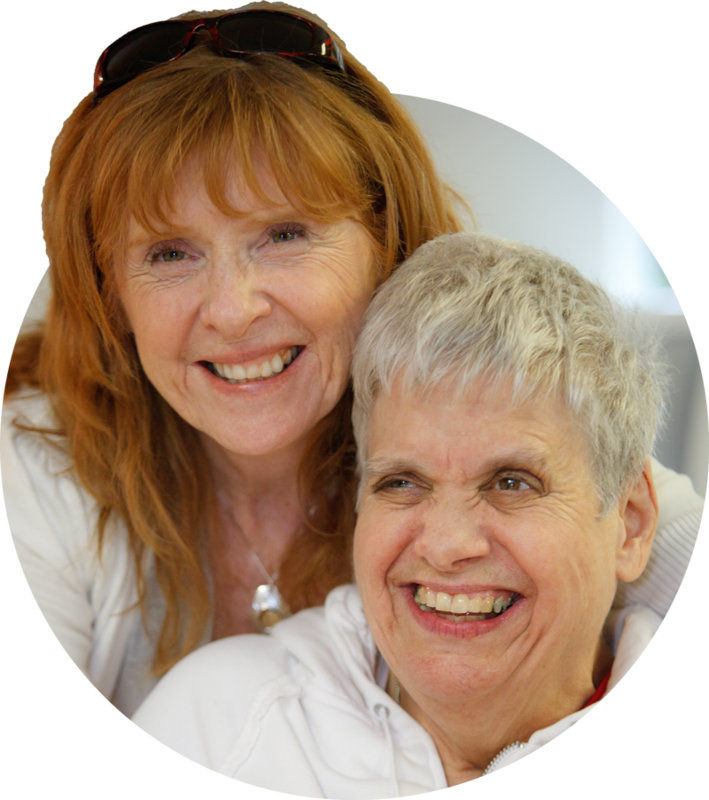 Our family support services are designed to provide caregiver matching as well as information and guidance to individuals with developmental disabilities and their families.